We are delighted to announce that we will be supporting the Great North Museum: Hancock over the coming year. As a Gold Corporate Sponsor for the Great North Museum: Hancock, Podfo will have a presence in the museum’s grounds during the upcoming Great Exhibition of the North, including a pop-up event with the ‘sole’ focus on keeping the Great North moving. We will be providing the public with an opportunity to discover how biometric complexities are behind many foot, knee, leg, hip, and lower back pains, as well as demonstrating how Podfo bespoke biometric insoles, which are designed and manufactured using innovative technology, can help correct these pains. Designed in consultation with hundreds of orthotists, podiatrists and biomechanical experts, Podfo is a modern example of North Eastern innovation, making it a natural fit with the Great North Museum: Hancock as it becomes the central hub for the Great Exhibition of the North’s ‘Get North Innovation Trail’. The Great Exhibition of the North is a spectacular, 80-day event designed to celebrate past and present innovations created in the North of England. Commencing the 22nd of June, the exhibition will include a range of exciting activities for families, businesses and local communities. From informative workshops and conferences to three walking trails dedicated to art, design and innovation, the event will cater to all interests and curiosities. With The Great North Run marking the end of the exhibition, don’t forget to visit the Podfo team at the Great North Museum: Hancock, to see how Podfo could improve your sporting performance. 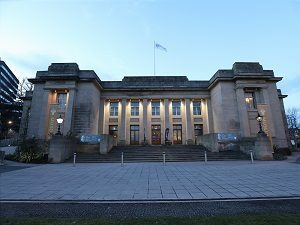 To view all of the events taking palce at the Great North Museum: Hancock, click here, or to learn more about the benefits of Podfo’s bespoke insoles, click here. New to running? How you train can place huge strain on your body leading to injury. 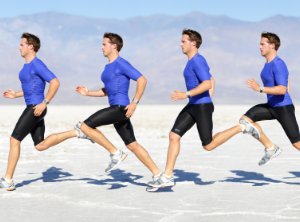 Read here about how you can pace yourself to remain pain free. 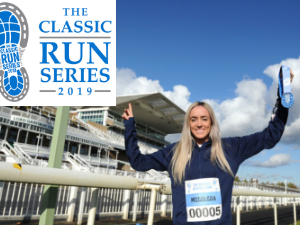 Are You Ready To Run Round Cheltenham Racecourse? 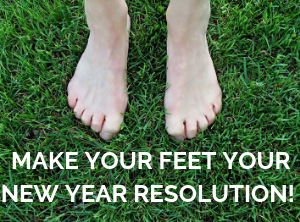 Whether you are testing out your new comfy custom insoles or want to set some running goals for the year ahead year, read our race guide for those looking for courses that offer a little bit more. 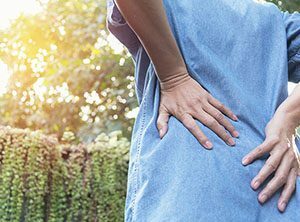 "For the first time in years I am looking forward to a pain free future"
Chris suffered from lower back pain for years and having been prescribed Podfo he is now looking forward to an active life again. 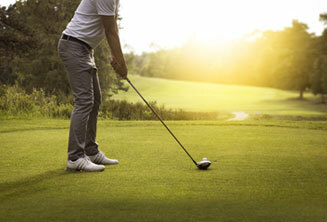 A professional golfer experienced pain in his foot and lower back. Read about his clinical diagnosis and recovery plan here.